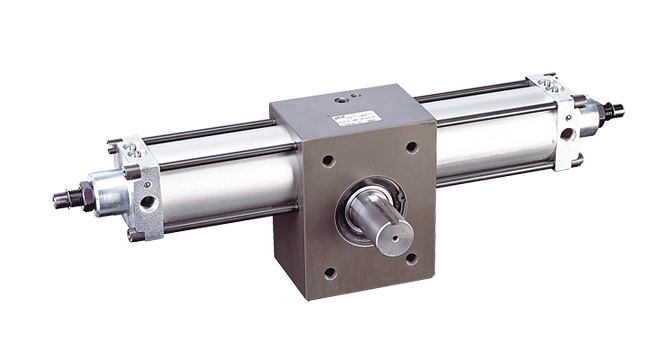 Rotary Actuator | Heavy Duty Hydraulic & Pneumatic | PHD, Inc.
Series 1000-8000 Heavy Duty Pneumatic & Hydraulic Rotary Actuators feature heavy duty construction, and may be powered either pneumatically or hydraulically. 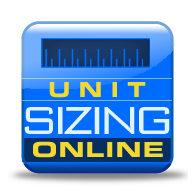 These units have a wide range of rotations, options, and shaft configurations allowing them to be configured for most rotary applications. Standard rotations range up to 450° with torques to 31,800 in-lb on the largest double rack hydraulic unit. Series 1000-8000 Rotary Actuators are designed for extreme heavy duty applications with options to make them very versatile units. Four bore sizes available in single and double rack models, wide range of options available.